(i) M.Sc. 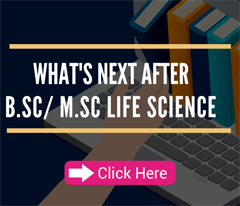 (Life Sciences) Students are admitted to the M. Sc. 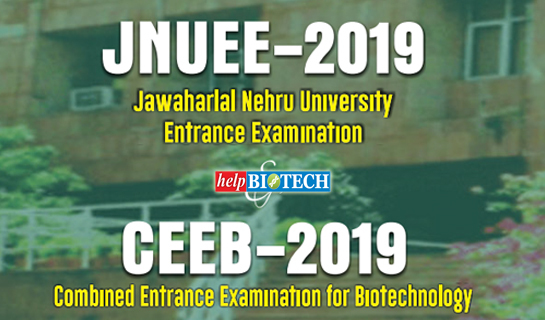 (Life Sciences) program each year on the basis of their performance in the nation-wide entrance test conducted by JNU. Candidates with an undergraduate degree in the relevant areas are eligible to apply. Those who are pursuing undergraduate studies in the relevant areas are also eligible to appear in the admission test. However, they can be admitted only if they have earned the undergraduate degree prior to the admission, as per the university rules. o Each candidate has to indicate their choice of any Two of the five research areas in order of their priority in the application form for admission. o The entrance exam question paper would cover all aspects of Life Sciences. o Eligible candidates would be interviewed by a competent interview board on the basis of their choice of research areas indicated in the application form. M.Sc. Bachelor’s (B.Sc. 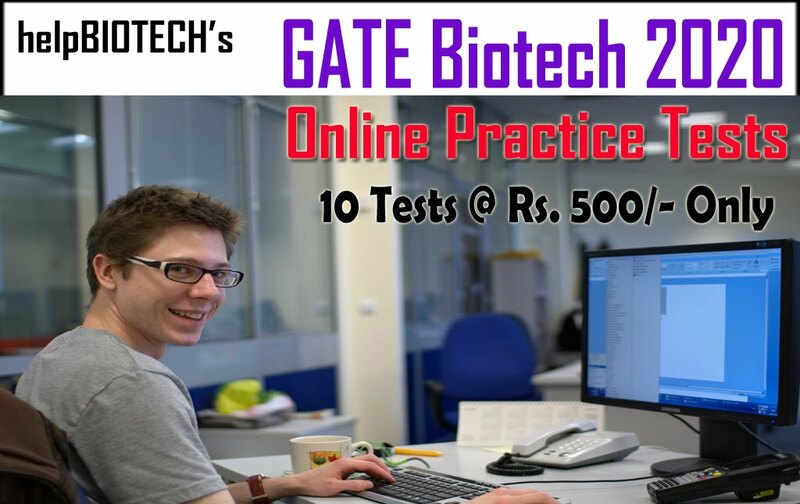 or B.Tech or equivalent) in Biological, Physical or Agricultural Sciences or Biotechnology under the 10+2+3 pattern of education with at least 55% marks. Relaxation to SC/ST/OBC (Non creamy layer)/Differently abled as per the UGC Regulations 2016. 1. All questions are objective-type with multiple choice answers with a single correct option. 2. All questions of One mark each would be compulsory in Part A; any 60 questions to be answered from Part B, 1.5 marks for each correct answer. No mark will be deducted for wrong answer. 3. 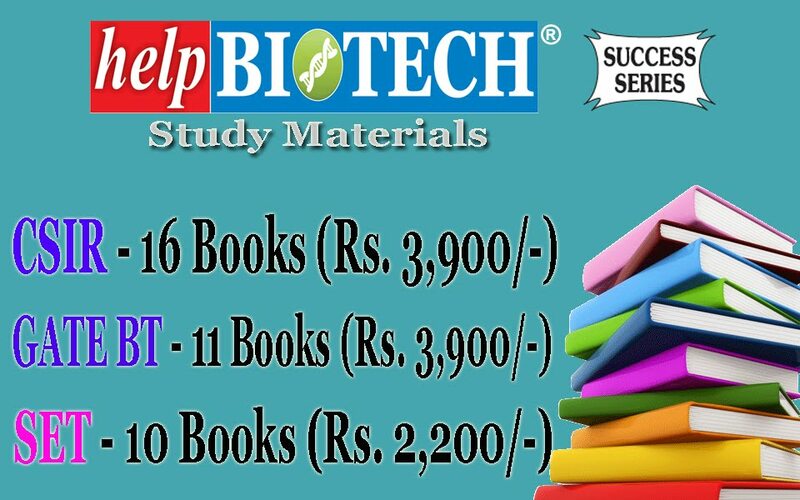 Candidates will be tested in their basic knowledge in the core subjects of Life/ Biological Sciences. 4. 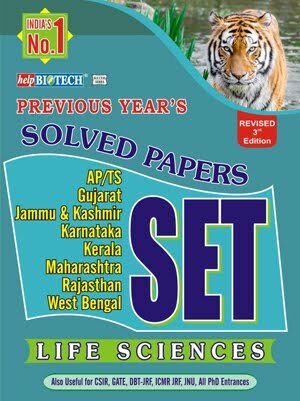 The test would contain subject-specific questions encompassing different branches of Life/Biological Sciences taught at the under graduate level in various UGC affiliated colleges /institutions in the country. 5. There is no specific syllabus designed for the test, but the candidates are advised to follow the UGC approved syllabus in their respective subjects for guidance. Ph.D. Basic Course Guidelines and Pattern of Questions for the admission to the Ph.D program in the School of Life Sciences. 2. In Part A, all questions of One mark each would be compulsory. In Part B, any 60 questions to be answered and 1.5 marks for each correct answer, and for each wrong answer, 0.25 marks would be deducted. No marks would be deducted for not attempted questions. 3. Candidates will be tested in their basic knowledge on research methodology and core subjects of Life/Biological Sciences. 4. The test will contain questions based on research methodology/experimental techniques related to Life/Biological Sciences research. The test would also contain subject-specific questions encompassing different branches of Life/Biological Sciences taught at the postgraduate level in various UGC affiliated universities/ institutions in the country. 5. There is no specific syllabus designed for the test, but the candidates are advised to consult CSIR/UGC-NET JRF syllabus for guidance. Candidates can apply for JNUEE 2019-20 “Online” only on the website https://ntajnu.nic.in .